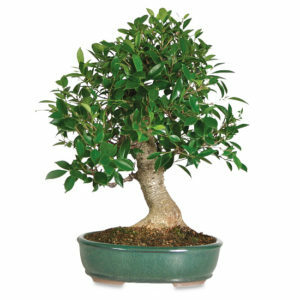 The deep green leaves of a Golden Gate Bonsai are as healthy and vibrant as they look. Now that the holidays are over, we look forward to finding ways to survive the winter doldrums. One way that can’t be beat is by adding a little nature indoors. Not only do flowers and plants provide a necessary splash of color, there are also an incredible amount of benefits to keeping plants in your home. A few of these advantages include improving your health, promoting healing, and providing a great way to de-stress. These benefits also have a lot to do with some common New Year’s resolutions. 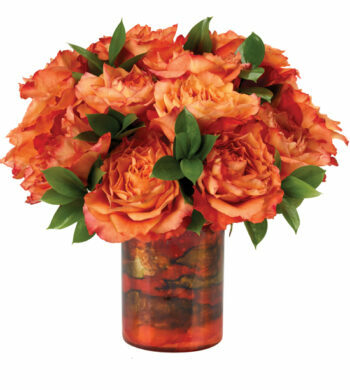 Feel like you’re on a tropical staycation with a Caribbean Sunset Bouquet. Plants promote wellness for a variety of reasons. As living organisms, plants are constantly pulling toxins out of the air and creating humidity as plants process water. In the winter, humidity indoors is essential to keep our skin and sinuses healthy and hydrated. Studies have shown that plants and humidity can help decrease the likelihood of colds and dry coughs. So throw out that humidifier and find an appealing, green plant that not only works but looks great. Something like a Golden Gate Bonsai would be perfect for this with its deep green leaves that even look healthy and vibrant. 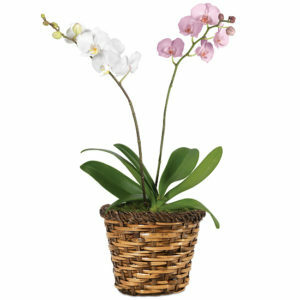 Double the beauty and the health benefits with our Double Beauty Phaleanopsis Orchid Garden! Staying relaxed and well-rested is also often at the top of the list of resolutions for the new year. Again, flowers can come to the rescue in this situation. Studies have shown that hospital patients who looked at plants or had them in their rooms often had lowered blood pressure and lower feelings of pain and anxiety. The shapes and colors of flowers and bouquets stimulate our minds and bodies in positive ways and our Caribbean Sunset Bouquet is the perfect example of that. 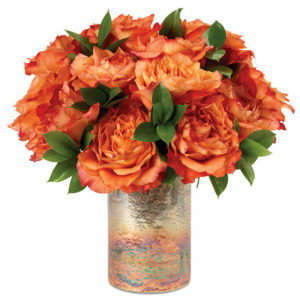 This tropical bouquet combines fresh and bright Free Spirit bi-colored roses with lush Israeli green ruscus to feel like you are sailing away, making it a wonderful gift for friends under the weather or to feel like you are an exotic vacation in the comfort of your own home or office. 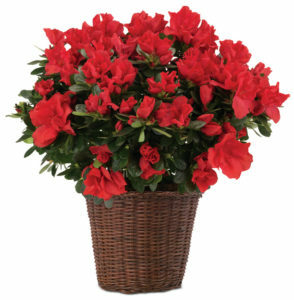 The colors of a bright Red Goddess Azalea encourage focus and productivity while adding vivid blooms to any room. adding a striking touch to any environment. It is a well-known fact that colors can symbolize many meanings and evoke different feelings. Colors in plants and flowers are no different and have been proven to stimulate the mind, encouraging focus and concentration. Bringing natural elements indoors helps memory retention and productivity in the office. If you are looking to work harder and better this year, adding bright colors to your office could be a great way to get you started. Stimulating colors, like those found in our Red Goddess Azalea plant, will keep you feeling fresh and energized. This cheery and vivid blooming plant features the “Prize” variety of azaleas that arrive in bud so they are ready to bloom for your viewing pleasure. No matter if you are sending a bouquet to a friend or adding some lush greenery to your office, the health benefits of plants are unparalleled. We are sure you want to make 2017 a great, productive year and hope that our plants and bouquets will be a part of keeping you happy and healthy. 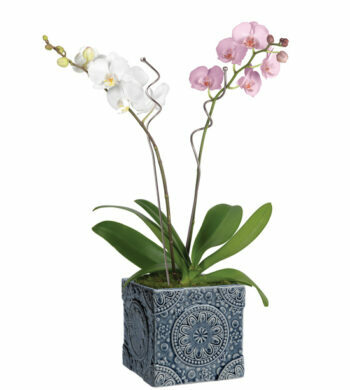 Select an orchid or bonsai to enjoy the power of flowers and reap in the good health!